Your business is expanding and you suddenly stumble into some wordpress related issue. 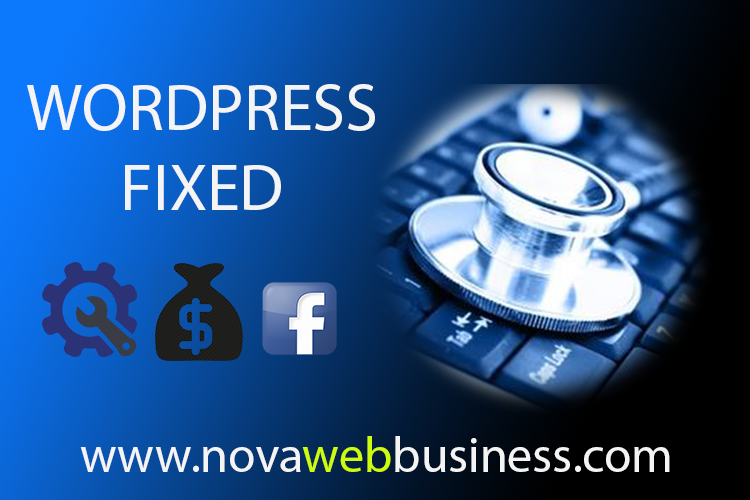 You need help to fix your wordpress, don’t feel shy to ask us for help. We can help you to troubleshoot, to fix and to revive broken down websites.